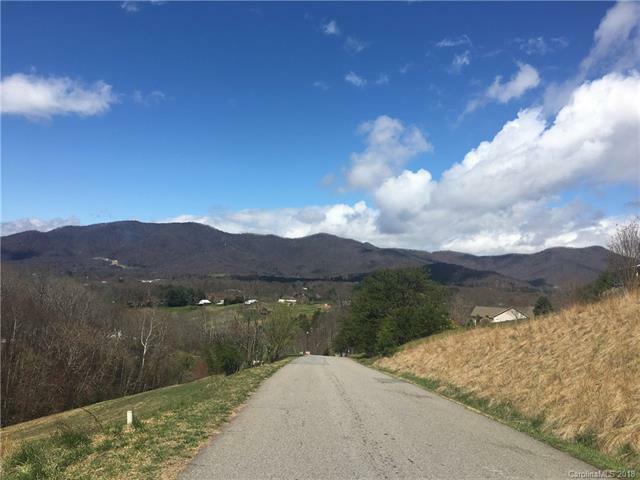 Enjoy WIDE OPEN VIEWS in Lindon Cove Crossing! 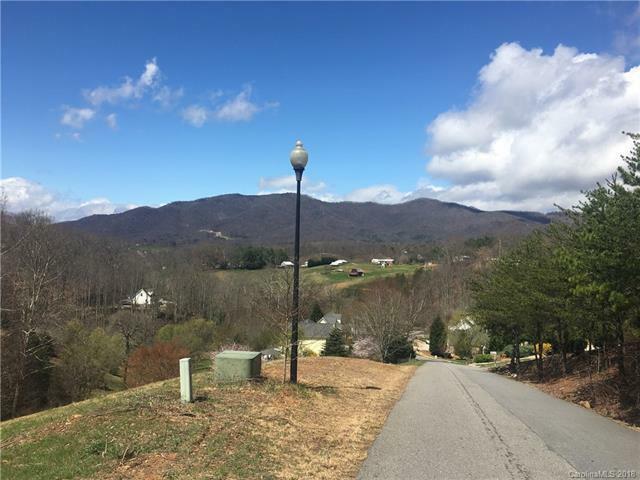 This serene community, threaded with streams, combines the best of mountain and pastoral views in a charming neighborhood convenient to I-40, Asheville Outlets and West Asheville amenities. Bring your own builder to this special lot in Phase One of Lindon Cove Crossing. 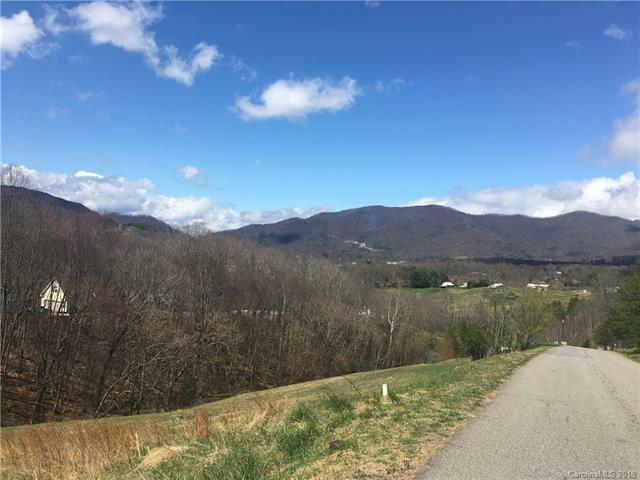 This is fantastic buildable lot already cleared and ready for your custom home!